Cost per person is $36/Adult; $18/Child (under age 12). YES! 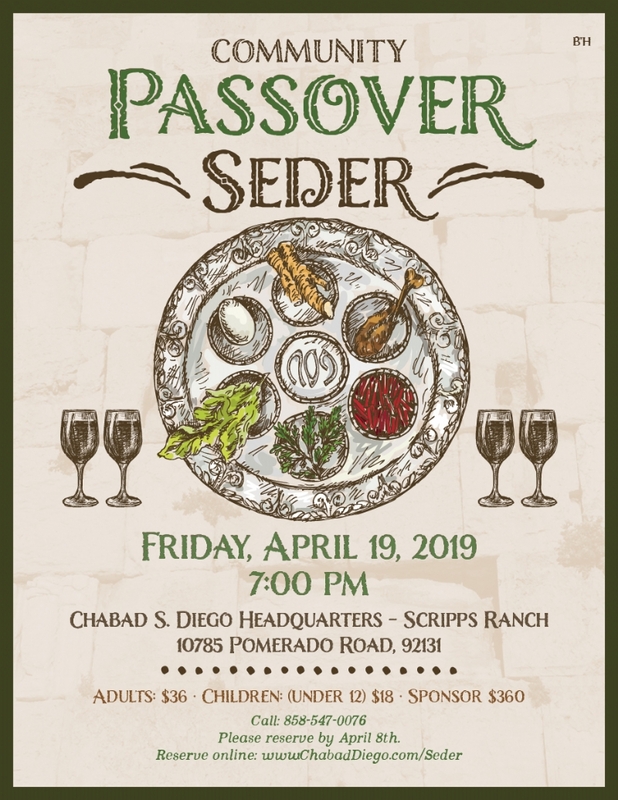 I wish to donate Select Amount $36 $54 $100 $180 $540 other towards the Passover activities. 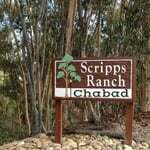 Pay here securely and easily or email Rabbi@chabadscrippsranch.org for more options.